Make sure you’re continually clearing ice until it’s gone. 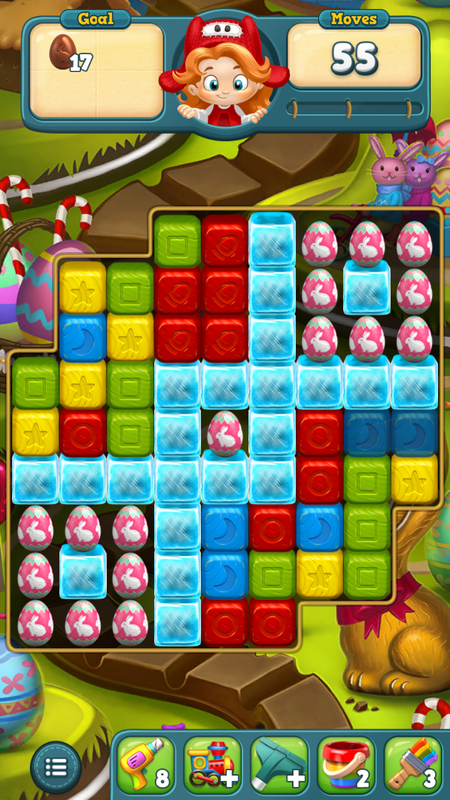 You have enough moves to safely clear the ice first and then the eggs. Just make them count.